Blizzard’s online service Battle.net wasn’t quite my first foray into online gaming, but it did solidify my love of computer gaming throughout the late 90s and early 2000s. Many a Friday evening in the early days of high school were spent constructing marines and mowing down Zerg with friends. To say I have deeply ingrained nostalgia for StarCraft is an understatement. StarCraft: Remastered is a very faithful HD update to one of the best strategy games ever created. It suffers a bit from forgoing any gameplay or UI updates that strategy games from the last two decades have evolved (such as StarCraft 2). But make no mistake, StarCraft: Remastered makes a great game better. It’s been seven years since the original Halo Wars helped prove that not only can you make a non-first person shooter Halo game, you can also bring the Real-Time Strategy genre onto consoles. Despite the large time gap Halo Wars 2 is very much a sequel, improving upon the original while offering fun new competitive and cooperative game modes. Another full-fledged stand-alone expansion to Starcraft II, another great reason to return o the Koprulu Sector. 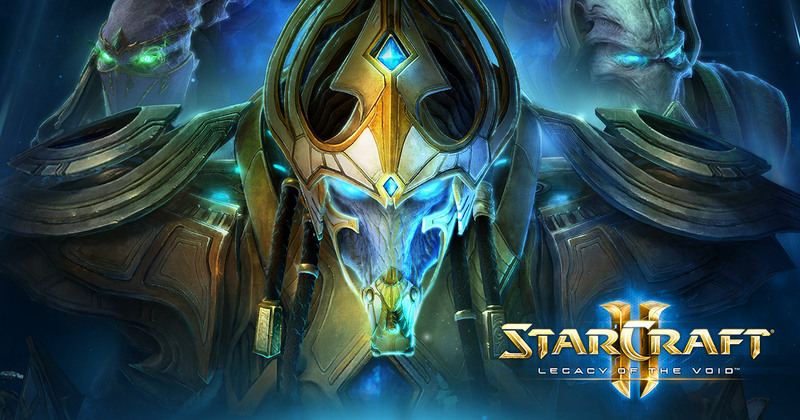 Playing new standalone expansion Starcraft II: Legacy of the Void is like slipping on a comfortable pair of slippers, or ordering your “usual” at a frequented restaurant. Knowing what you’re going to get is comforting. 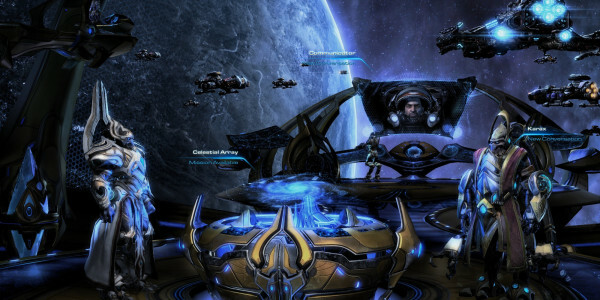 Legacy of the Void relies on your familiarity and love of Starcraft to create an enjoyable, if cheesy, campaign. And there are enough new features to warrant a return to the war-torn Koprulu Sector.